Maelys de Araujo was last seen in the early hours of Sunday at the community hall where the wedding was held in the village of Pont-de-Beauvoisin, about 50 kilometres (30 miles) north of Grenoble. 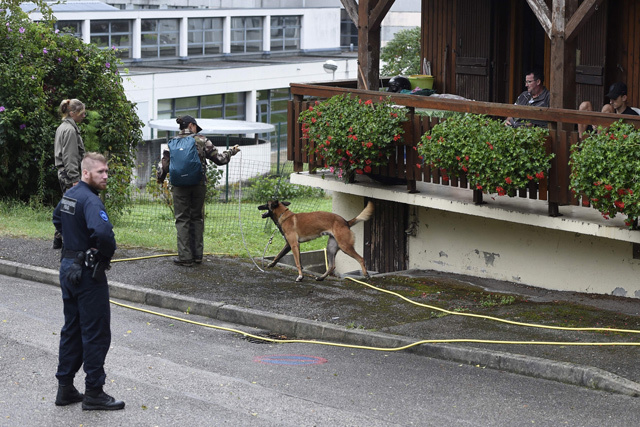 French police have arrested a man in connection with the disappearance of a nine-year-old girl during a wedding in the Alps last weekend, officials said Thursday, though searchers have yet to find any clues to her whereabouts. Maelys de Araujo was last seen at 3:00 am (0100 GMT) on Sunday at the community hall in the village of Pont-de-Beauvoisin, about 50 kilometres (30 miles) north of Grenoble. 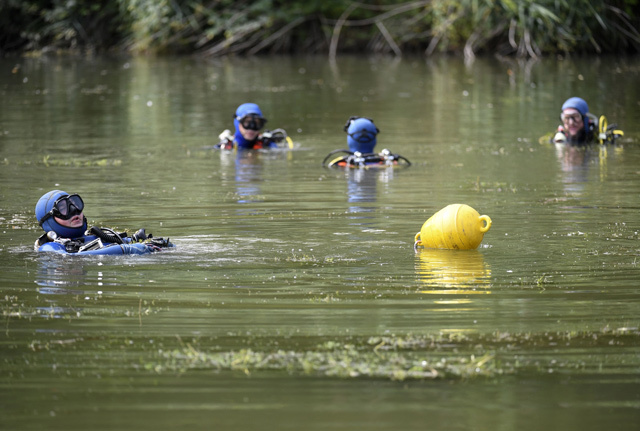 Her parents alerted the police to her absence about an hour later, and scores of police, search and rescue teams, divers and cavers have been searching the heavily wooded area for signs of the girl. The suspect being questioned is a 34-year-old friend of the groom who had been invited to the wedding party but arrived late, a source close to the investigation said. Officials are focusing on "clarifying the activities of this person, who left the event during a period that could correspond with Maelys's disappearance," a state prosecutor, Dietlind Baudouin, said in a statement. The case is being treated as a kidnapping, though the prosecutor said investigators were being cautious not to draw "hasty conclusions". "The important thing is to give ourselves the most chances of finding Maelys as quickly as possible," Baudouin told journalists later. "So with this in mind, we are exploring every possible lead, no matter how small or how remote." A source told AFP earlier that the arrested man was "near the wedding venue" when the girl disappeared, and that his account of his whereabouts that night contained inconsistencies. 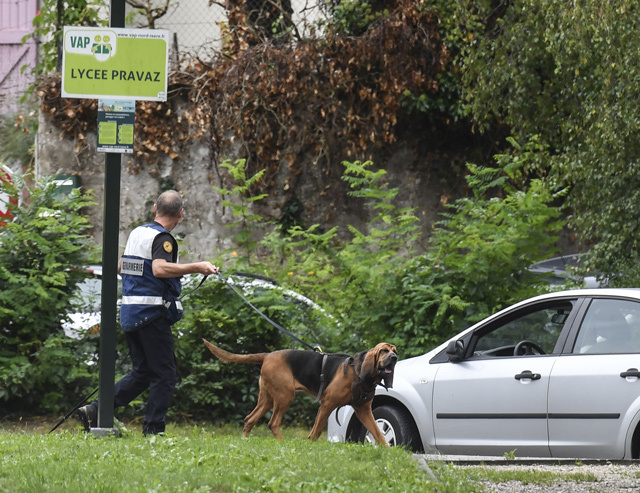 Police have interviewed about 250 people since Sunday, police said, including most of the 180 guests at the wedding, as well as several others who attended parties held the same night at a nearby bar and church hall. 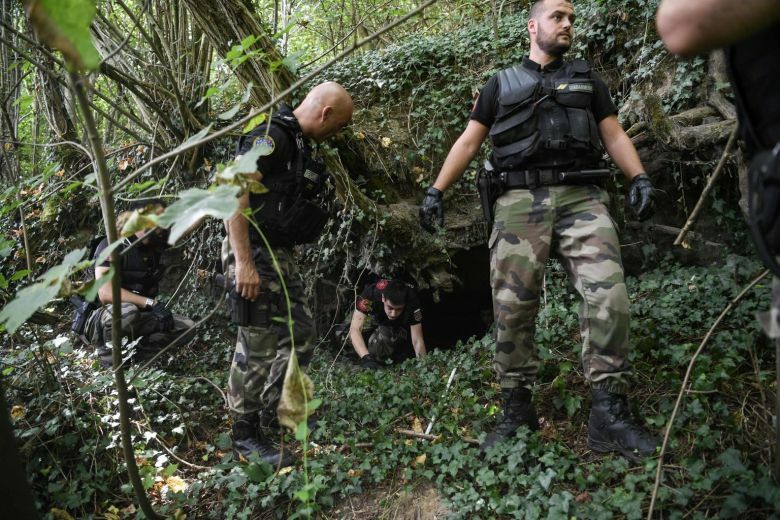 A gendarme squad from the Paris region arrived Wednesday to assist in the search, including a closer look at areas already examined, but without success. On Thursday teams expanded the search to fields and roadsides surrounding the wedding venue.